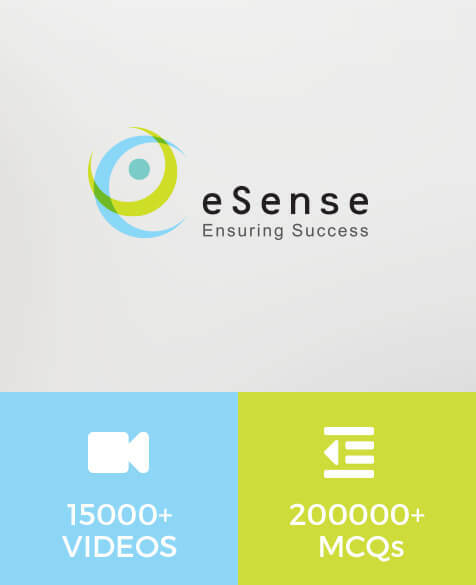 eSense is Navneet’s initiative into eLearning solutions for schools and students of India. 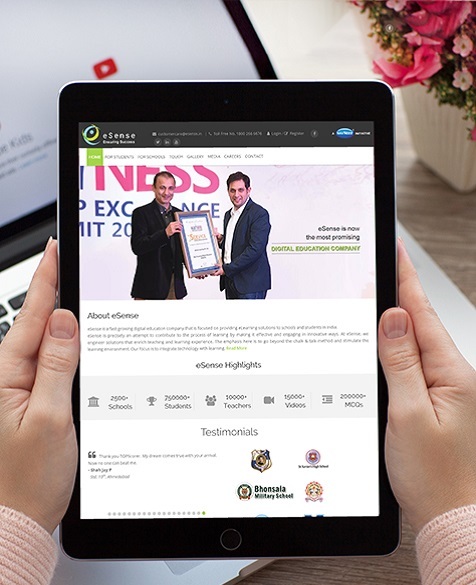 It is a fast-growing digital education company with an aim to contribute to the process of learning by making it effective and engaging in innovative ways. The emphasis here is to go beyond the chalk & talk method and stimulate the learning environment. A revolutionary tool for students that will transform their process of learning through AV content, notes and analytical reports. TOPAssessment assesses a child’s progress and reinforces academic excellence. This tool empowers teachers to add new dimensions to their teaching styles. TOPClass adds value to education process by renovating the future through new age digital learning. We aim to make teaching and learning easier and faster. 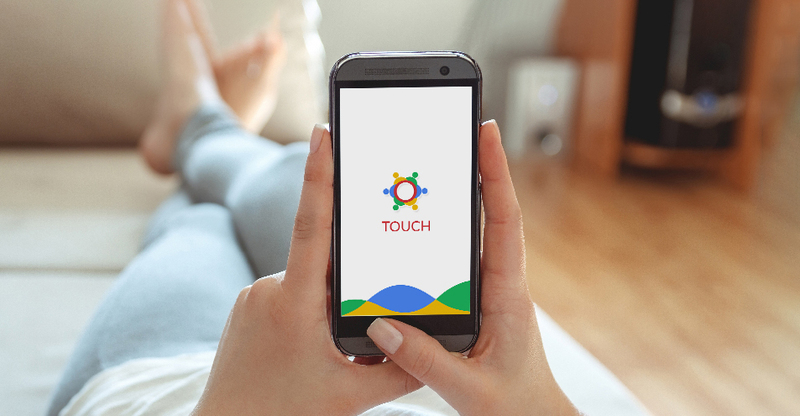 TOUCH is a unique app that would ease the way students and teachers manage their schedule and provide a comprehensive learning bank for practice. Also, it has a website based version for School Management & Teachers. It is so easy to use that one can start in a few minutes. Safe & secure Touch app is packed with an array of interactive features. The app is available on both Android and iOS version. Mugging up is never the solution- practicing and testing yourself is. Navneet presents, a 360 degree solution for revising in exams. StudyBuddy- your friend for smart studying! Now solve automatic, accurate, unique question papers as per syllabus and board pattern that can be generated in less than 5 minutes. What’s more, it has smart and friendly features for answer sheet submission, scanning, brightness adjustments, easy evaluation and report card generation!